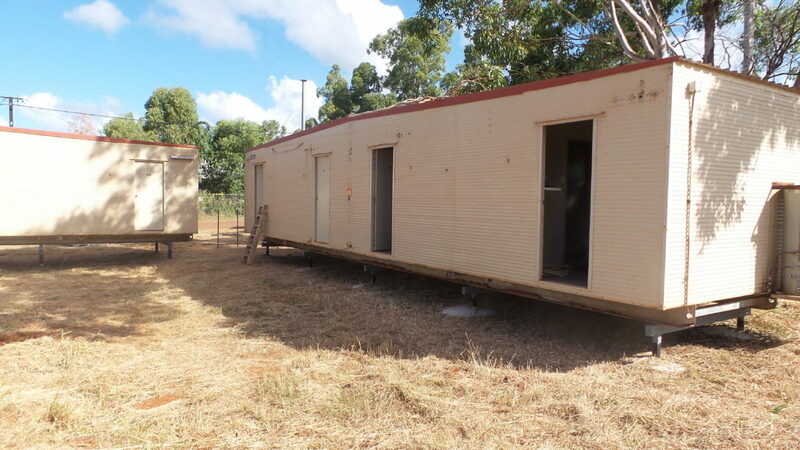 New Accommodation Block in Yirrkala! 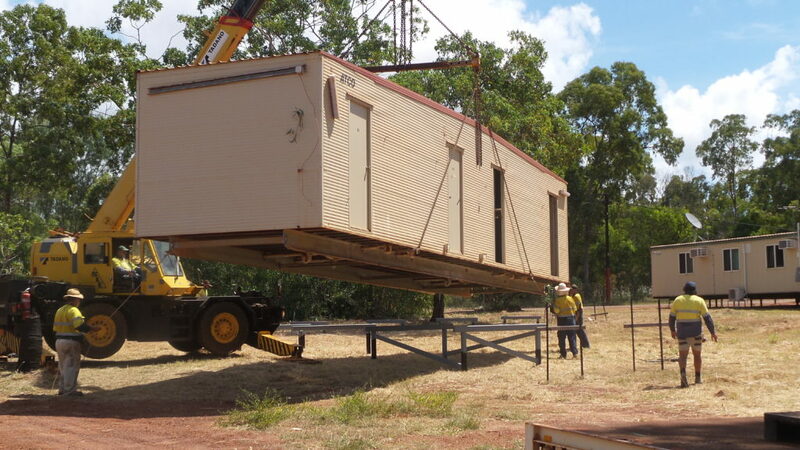 We are currently in the first stages of adding new accommodation in the heart of Yirrkala on Laynhapuy Circuit! Bedrooms are looking to be available as of July 2018 with the kitchen and dining area to open shortly afterwards! Keep an eye out for updates on when the accommodation will be completed to be able to book your spot online!